It’s hard to imagine a time that I didn’t know about Nutella. But, I only discovered it since I started this blog in 2006. In the spirit of making up for lost time, I do use it frequently in baking. And, honestly, it gets used up with a spoon directly in the jar, too. 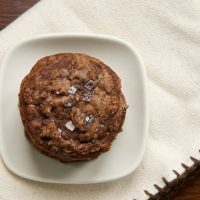 I went through the archives here at BoB and found some of my favorite recipes that feature Nutella. If you’re a Nutella fan, too, then go ahead and check that you have some in your pantry. 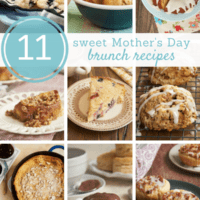 You’re going to want to do some baking! If we’re talking chocolate, brownies are a good place to start. 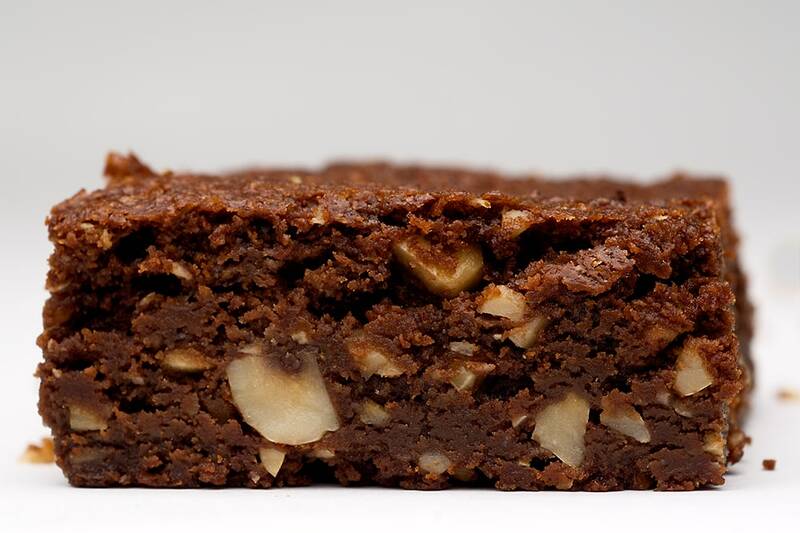 Gianduia Brownies feature not only Nutella but a good dose of its components – chocolate and hazelnuts. Gianduia is just a fancy Italian name for that, you know. These brownies are big and dense and full of flavor. I think about this Chocolate Hazelnut Cake often. I made it for Quinn’s birthday a few years ago, and it’s one of my favorites. The cake, much like those brownies, is full of Nutella, chocolate, and hazelnuts. There’s even some Frangelico, a hazelnut liqueur, for a little extra flavor. Plus, more chocolate and hazelnut goodness on top! 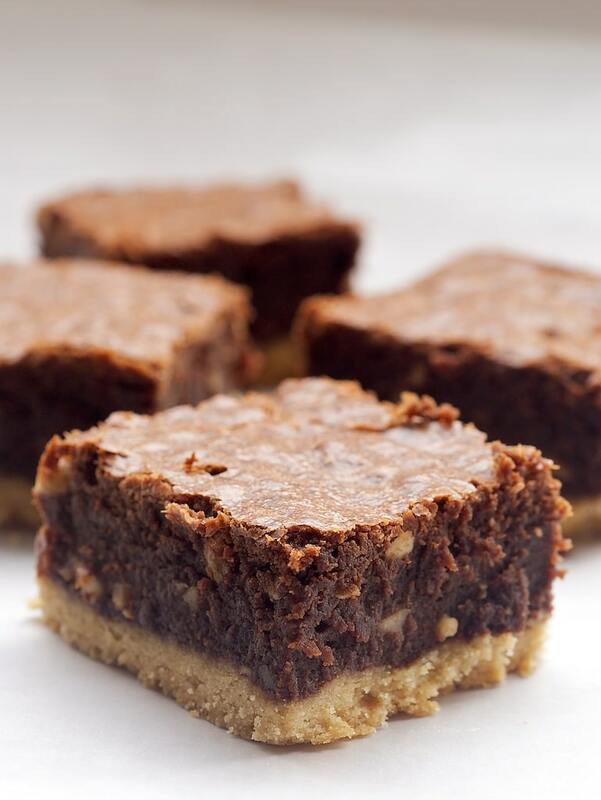 I found these Nutella-Salted Shortbread Brownies purely by accident. And what a happy bit of serendipity that was! I adore shortbread and Nutella, so these are not surprisingly a favorite. Of course, the sweet and salty aspect doesn’t hurt either. 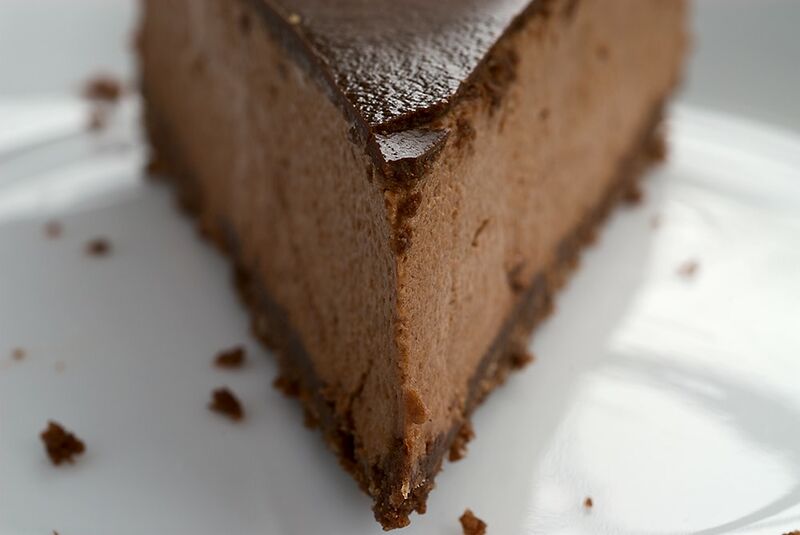 This Chocolate-Glazed Hazelnut Mousse Cake is another of Quinn’s birthday cakes. Are you sensing a pattern? It’s a tad more involved than my usual baking fare, but it’s worth every bit of it. It’s cool and creamy and delicious, and it’s gorgeous, too! Combining Nutella with cheesecake is a magical thing. 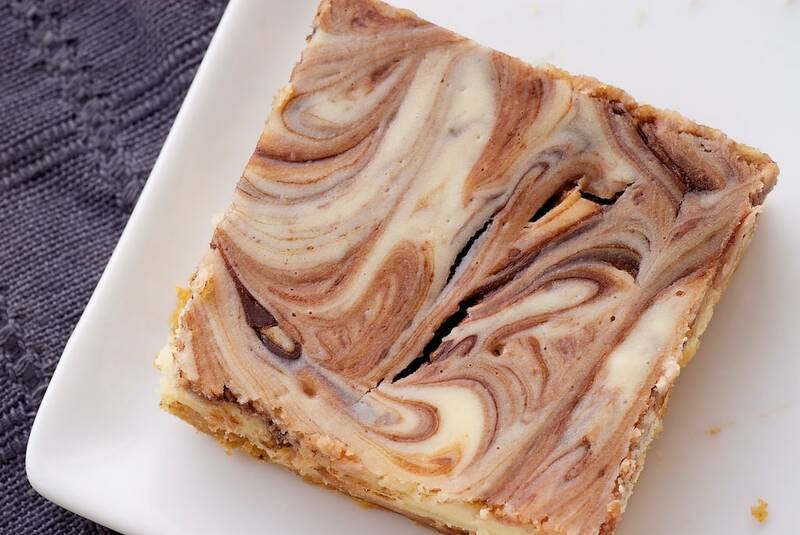 I love these Nutella Swirl Cheesecake Bars for their amazing flavor, simplicity, and aesthetics. Don’t you just love that swirl? 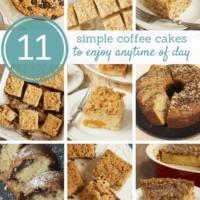 If you want to make these even more chocolate-y, try using chocolate graham crackers or chocolate wafer cookies for the crust. 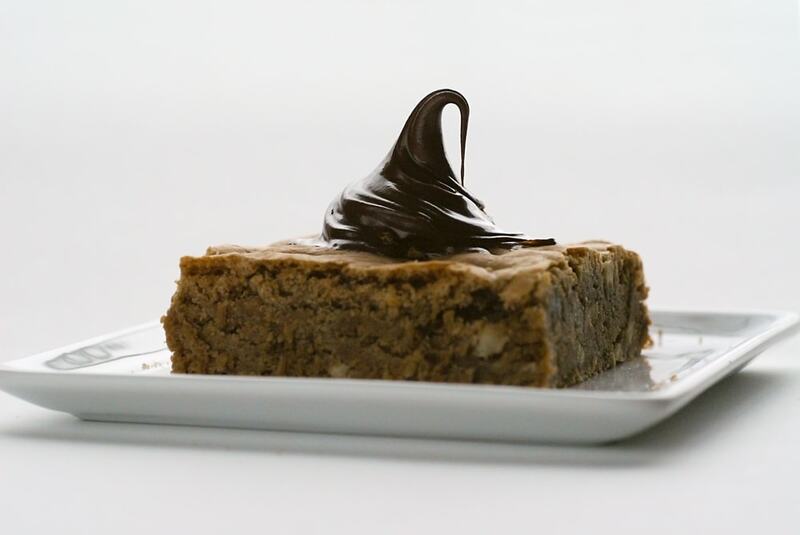 These Hazelnut Blondies are a more hazelnut than chocolate. 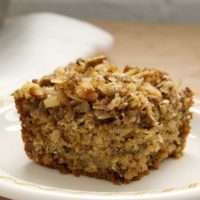 The blondies themselves only have just a bit of Nutella, but a big dollop of Nutella on top of one of these is pure dessert joy. As I mentioned last week, this month marks 7 years since I started Bake or Break. To celebrate, I’m giving away some of my favorite things. This week… Bundt pans! I don’t have nearly as many as I’d like, mostly due to storage limitations. But, I’m always thinking of ways to justify/store them. If you need Bundt cake inspiration, peruse some of my favorite Bundt cake recipes. Disclosure: This contest is not sponsored. All prizes are provided by Bake or Break. Affiliate links are included in this post. Oh my gosh, best weekly roundup EVER. You can never have too many Nutella recipes. I’m definitely pinning about all of these. 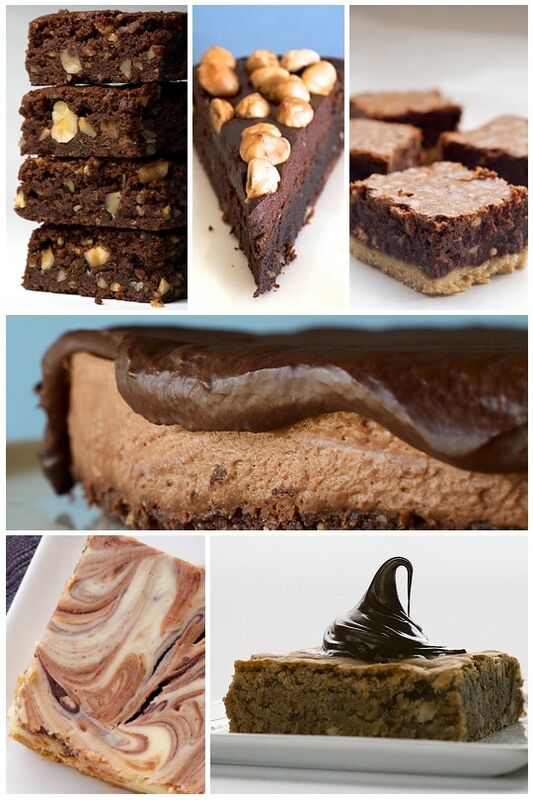 OMG I want that Chocolate Hazelnut Cake! Why BoB; WHY despise your readers from the rest of the world? Just kidding. I just want the Original Platinum Collection. I love your block. For four years now I read it almost religiously. You are a great inspiration for me, and you can see that if you take a look at my blog. If it wasn΄t weird then most recipes I make would be yours. 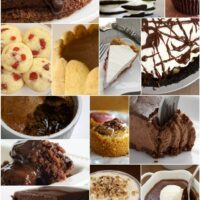 What a great list of Nutella recipes! 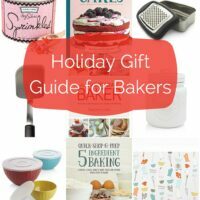 I don’t bake with it as much as I used to, guess I need to fix that. I’m that weirdo that doesn’t like Nutella. I hate hazelnuts, what can I say? 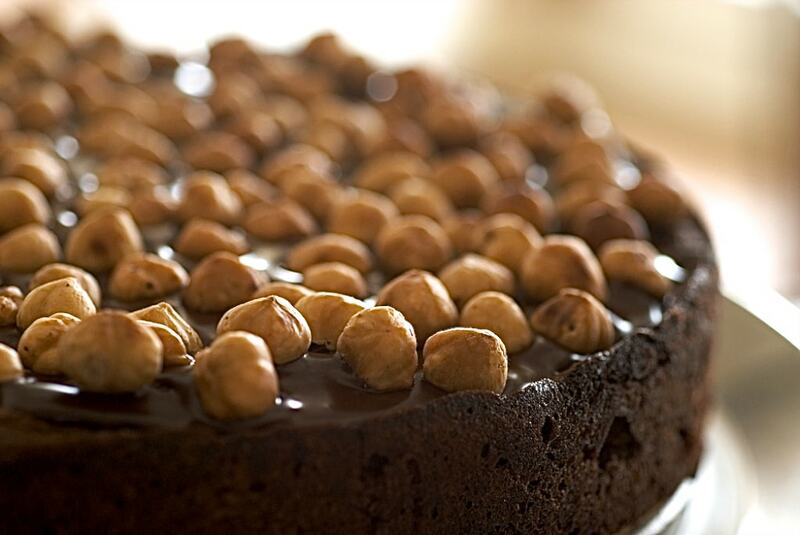 Making your Chocolate Hazelnut Mousse Cake tomorrow! Thanks. I love lemon bundt cakes! Nutella was the greatest discovery since sliced bread!!! Keep the Nutella recipes coming!! What a great selection of recipes, I am particularly looking forward to trying the salted brownies. I haven’t used Nutella a lot in baking, in my house it just gets put on a piece of toast and served alongside a cup of tea! Ooooooh, I have pinned each and every one of these babies! Was there a widget here? I do not see where to enter. Stephanie, if you’re not seeing the widget, make sure your browser is up to date or use another browser. Chocolate chip bundt cake sounds great. Cinnamon peach crumb bundt cake is my favorits. I’ve been looking for more nutella recipes. Thank you.